With the commercialization and secularization of Christmas growing year by year, the real reason for Christmas gets lost in the shuffle. 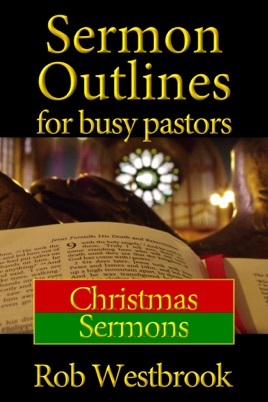 The sermons in Sermon Outlines for Busy Pastors: Christmas Sermons brings the focus back squarely on Jesus Christ. 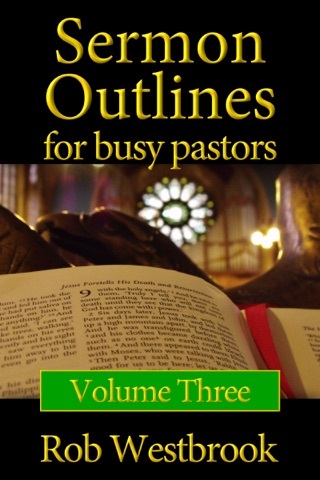 Inside, you'll find 21 sermon outlines, including a 3 sermon series and a unique Joseph monologue. 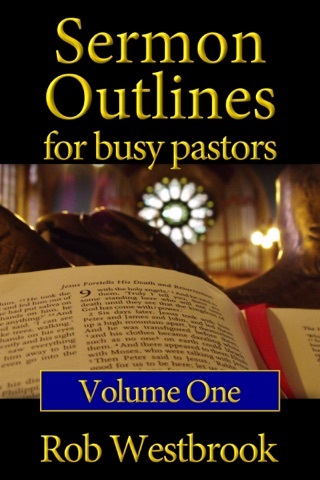 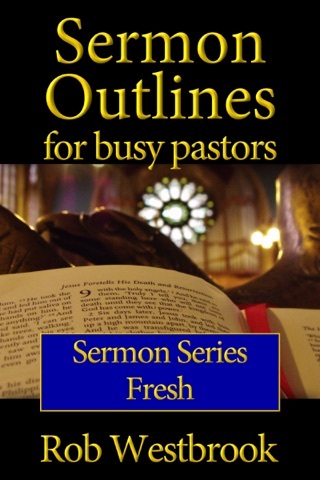 Sermon Outlines for Busy Pastors: Christmas Sermons will help the busy pastor turn the church's eye back to Jesus this Christmas season.